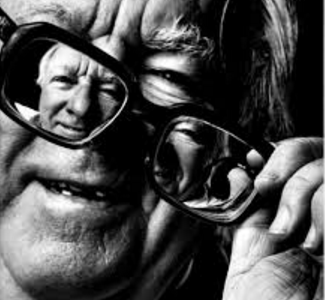 Ray Bradbury’s grandfather once taught him an important lesson on how one should live. There was no point in living unless the person left leaving something behind that he or she has changed or shaped forever. Then after you die and people look at that object, they will see you standing there as if you were still there. The difference between an architect and a construction worker is that the architect creates the design of a building while the construction worker actually builds it.